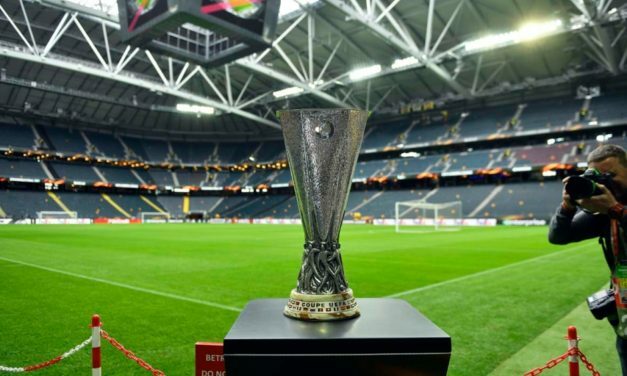 EUROPA LEAGUE THURSDAY: We preview Thursday’s Europa League quarter final 2nd leg matches between CHELSEA v SLAVIA PRAGUE and NAPOLI v ARSENAL both with a recommended BETDAQ bet. CHAMPIONS LEAGUE WEDNESDAY: We preview Wednesday’s Champions League games between MAN CITY v TOTTENHAM and PORTO v LIVERPOOL both with a recommended BETDAQ bet. PREMIER LEAGUE SATURDAY: We preview Saturday’s Premier League games with a recommended BETDAQ bet and extended stats for each match. 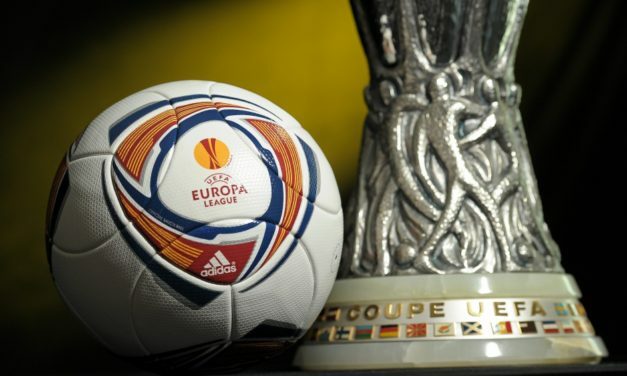 The action concludes at 5.30am with MAN U v WEST HAM. PREMIER LEAGUE SUNDAY: We preview Sunday’s two Premier League games with a recommended BETDAQ bet and extended stats for both matches. 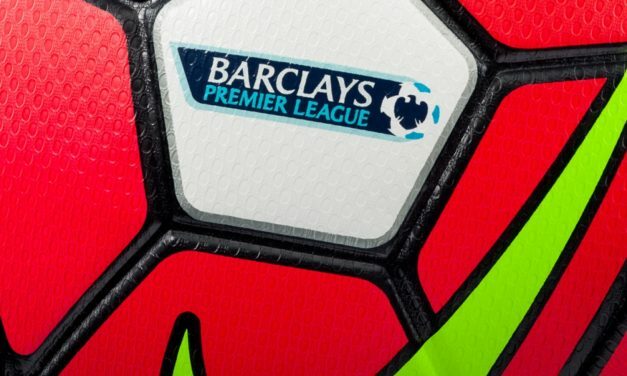 CRYSTAL PALACE v MAN CITY at 2.05pm and then a cracker at 4.30pm, LIVERPOOL v CHELSEA. PREMIER LEAGUE FRIDAY: We preview Friday’s Premier League game between LEICESTER v NEWCASTLE with a recommended BETDAQ bet and extended match stats. 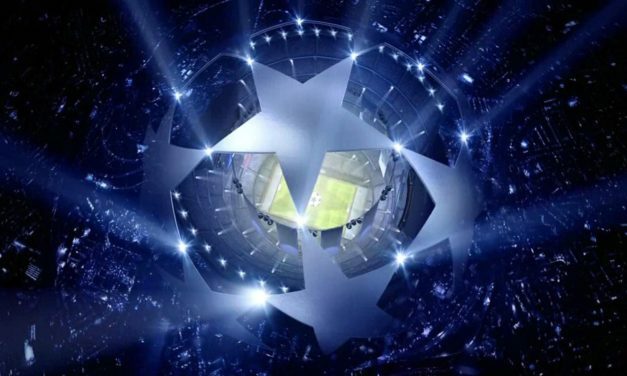 CHAMPIONS LEAGUE WEDNESDAY: We preview Wednesday’s Champions League games between AJAX V JUVENTUS and MANCHESTER UNITED V BARCELONA with recommended BETDAQ bets. CHAMPIONS LEAGUE TUESDAY: We preview Tuesday’s Champions League games between LIVERPOOL v PORTO and SPURS v MAN CITY with recommended BETDAQ bets. Oh what a night ! PREMIER LEAGUE MONDAY: We preview Monday’s Premier League game between CHELSEA v WEST HAM with a recommended BETDAQ bet and extended match stats.